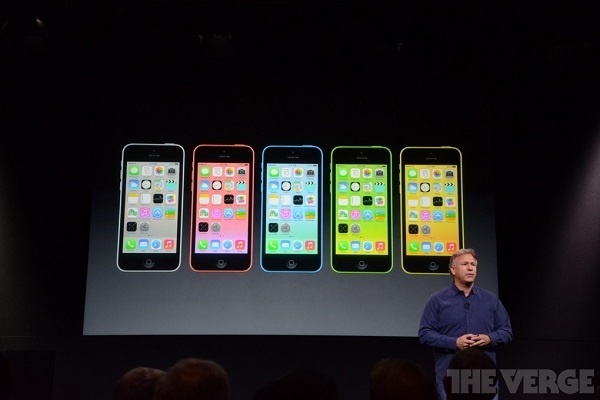 Apple has done the official announcement of the cheaper iPhone which is named as iPhone 5C. The all new iPhone 5C is going to be available soon in the market at much cheaper price than other iPhones. iPhone 5 now in plastic body and Apple calls it iPhone 5C, nothing new! The thing which made it possible for Apple to cut down the price of the iPhone so low is the build material. iPhone 5C is made up of single part plastic body. For users who hate plastic feel, Apple is going to provide Silicon rubber cases providing soft feel that will cost extra $29. Let see what are official specifications of the iPhone 5C. iPhone 5C carries the same dimensions and design concept as iPhone 5 but the build quality is not aluminum instead its polycarbonate now. These are the main specifications of iPhone 5C. The new cheaper iPhone is going to have battery life better than what users were getting with iPhone 5. The all new iPhone 5C not only got the same 4 inch retina display but also the same A6 chipset which means performance is almost same as iPhone 5. So users will get iPhone 5 level of performance at a cheaper price now. 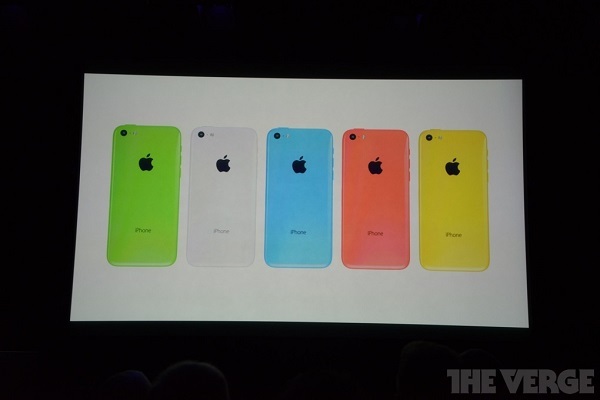 You can pre-order iPhone 5C from September 13, 2013 and from September 20th the device will start shipping. Apple has also announced the day when other countries will receive this budget iPhone and its going to be somewhere in the month of December, 2013.